Bed bugs can be a nasty problem for many people. The bugs infect not only beds, but linens, furniture, stuffed animals, floorboards and even inside phones, remotes and switch plates in the affected area. While the removal process requires thorough cleaning of the area, including the use of a HEPA vacuum and/or steam cleaner, as well as thorough washing of all linens in extremely hot water and detergent, the use of a plastic cover on the mattress set can also help kill and prevent further bed bug infestations. Leave the plastic cover in place for up to a year on mattresses and box springs. Lift up the box spring and stand it on one end. Assistance may be necessary from another person to help with this step. Slide a plastic cover designed specifically to remove bed bugs over the end of the box spring. Set the box spring down on the floor and finish pulling the cover over the rest of the unit. Zip the plastic cover closed firmly. Repeat these steps with another plastic cover to protect the mattress itself. 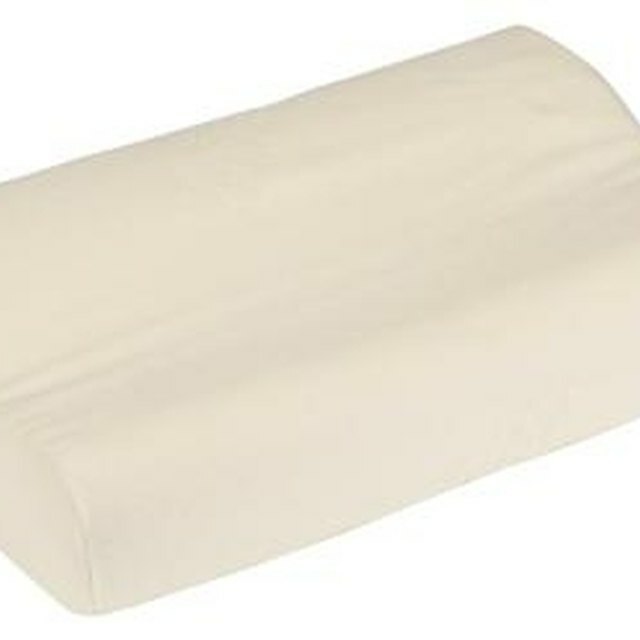 Slide pillows into plastic covers designed for pillows and zip closed. Cover the mattress and pillows with sheets and pillowcases as usual, making sure the linens have been cleaned in extremely hot water and detergent if they were previously used in the room.